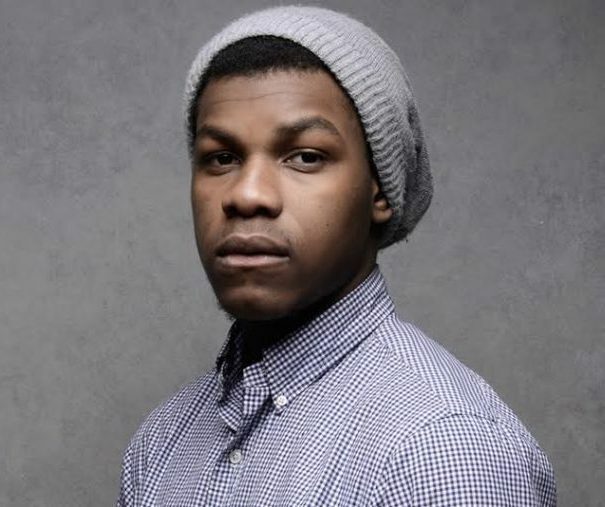 John Boyega is set to produce again! 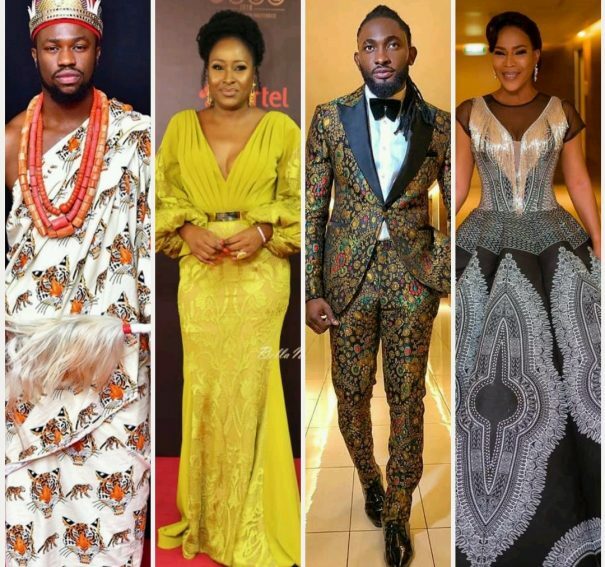 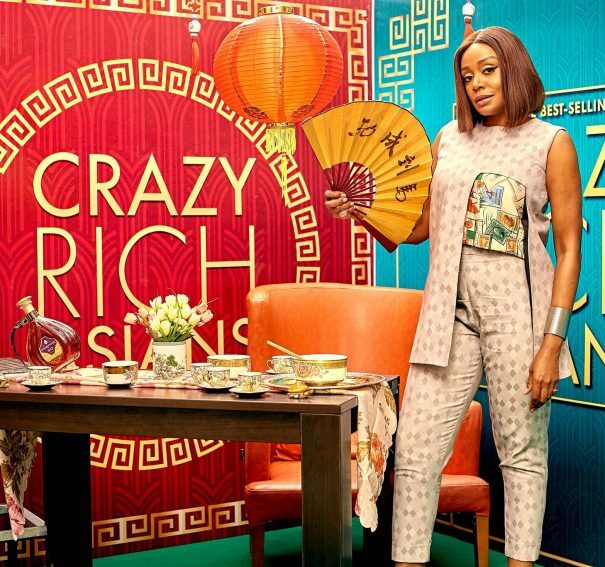 Ink Eze, Michelle Dede, Abi K-D, Sharon Oja Step Out in Style & for the Exclusive Screening of Crazy Rich Asians! 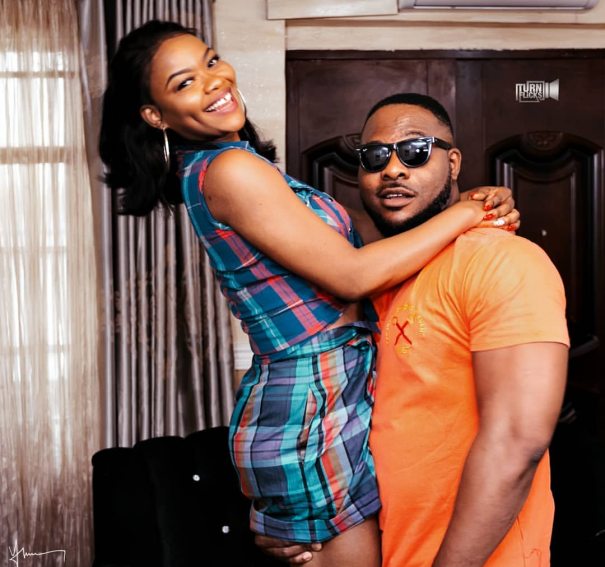 On-Screen Chemistry at it’s best for “City of Dreams” Movie. 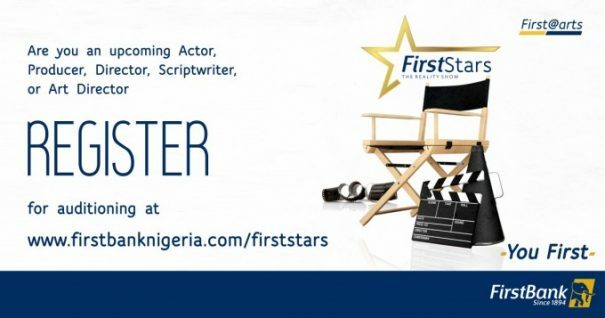 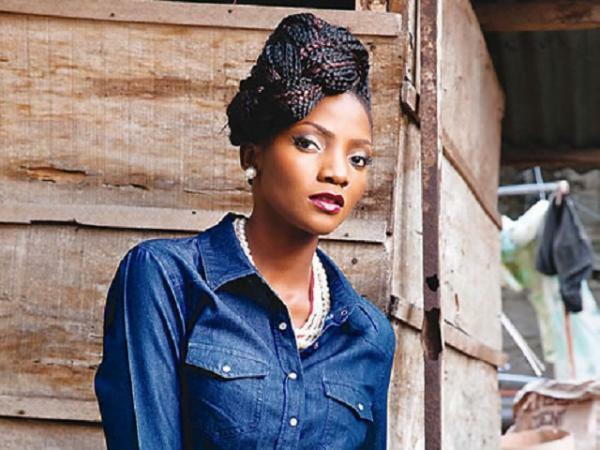 Simi Sets for #Nollywood as she makes acting debut in Kunle Afolayan’s New Movie “Mokalik”! 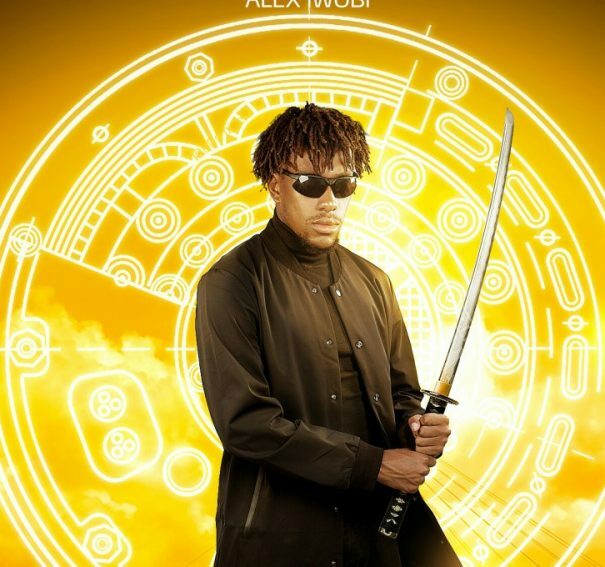 Alex Iwobi makes Nollywood debut in “Inpadisu”! 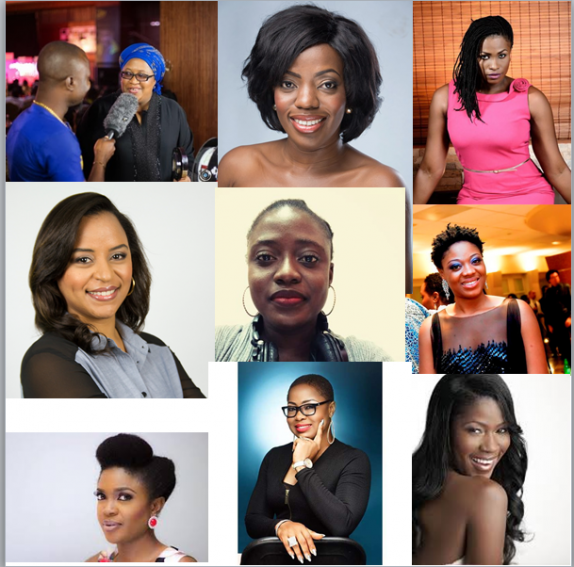 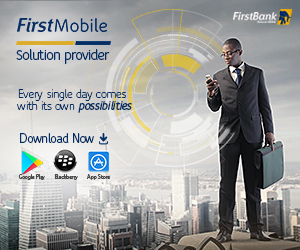 Watch Waje Transform from Vocal Powerhouse to Firecracker On Battleground! 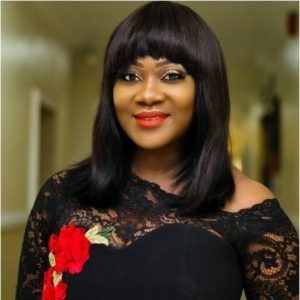 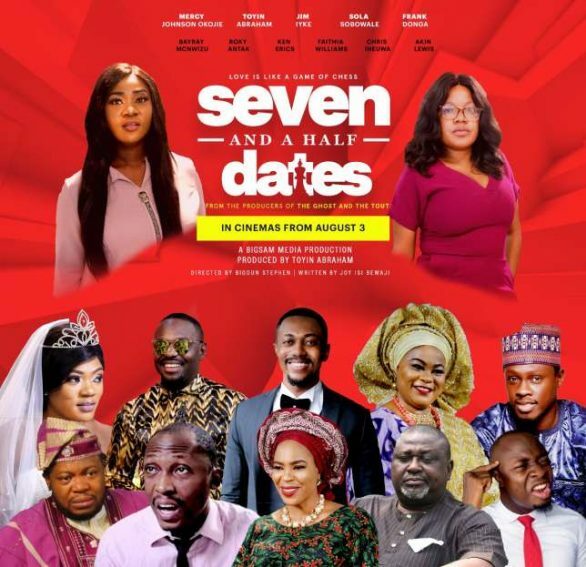 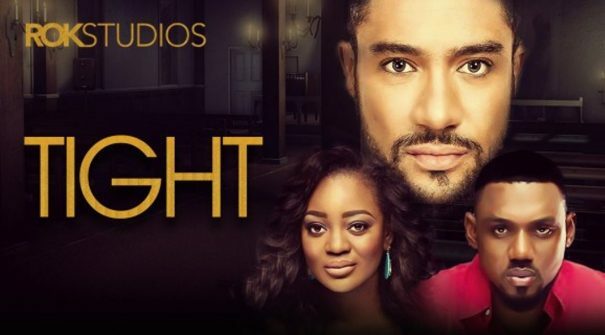 Mercy Johnson Returns To Film After Mother’s Death! 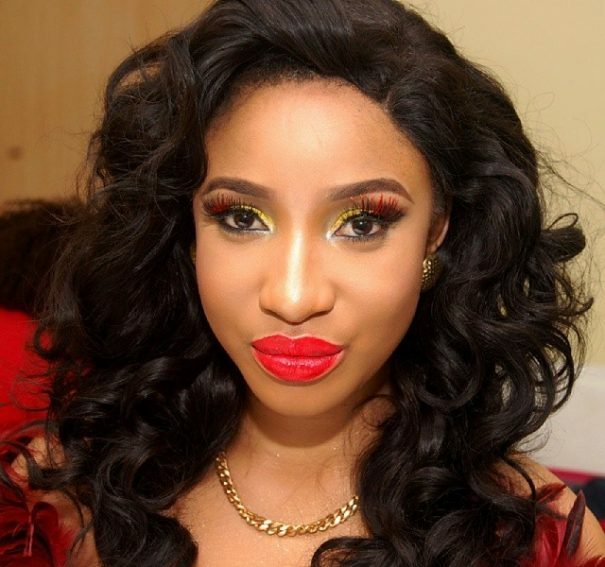 Tonto Dikeh Implores Nigerians to Support Her Charity Foundation! 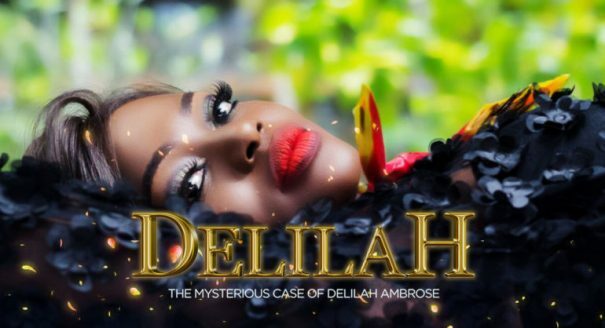 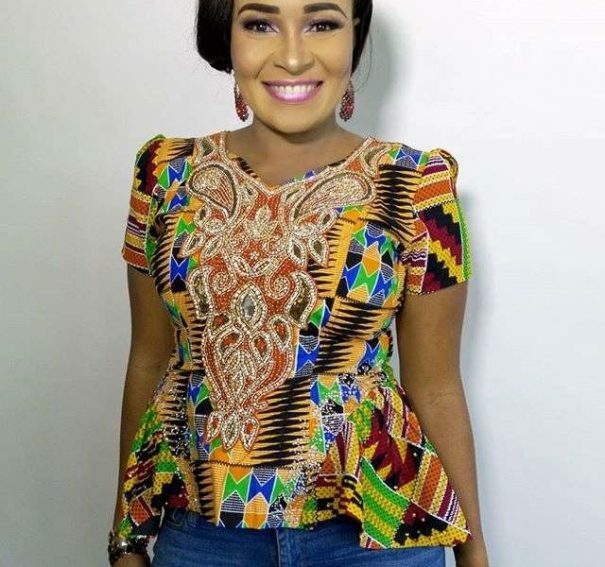 Actress Doris Simeon Instagram Account Hacked!